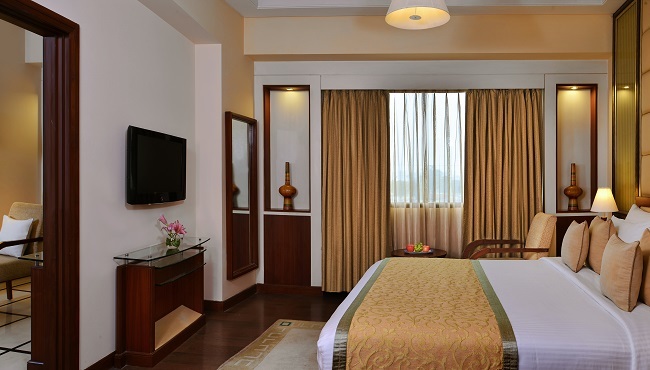 After a busy day of exploring scenic Jalandhar, retreat to one of the comfortable, modern rooms at the Country Inn & Suites. This hotel offers 45 rooms and suites, each equipped with conveniences including free high-speed Internet access, a free daily newspaper and a soft drink bar. Order from the 24-hour room service menu as you enjoy your favourite cable television programs, or choose from a selection of in-room movies. For a larger floor plan and expanded amenities, consider upgrading to one of the hotel’s suites.